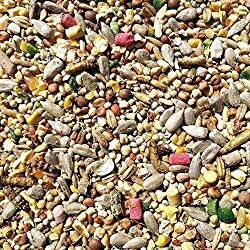 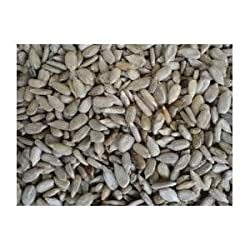 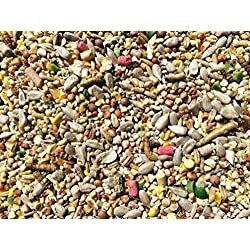 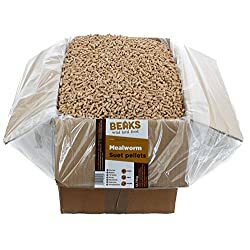 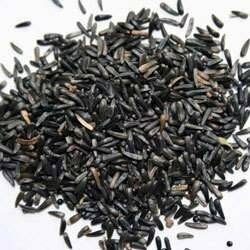 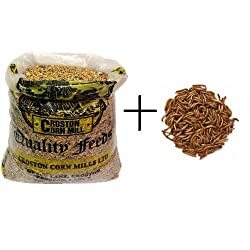 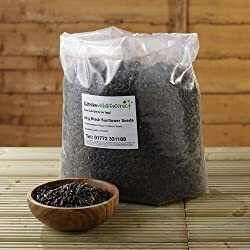 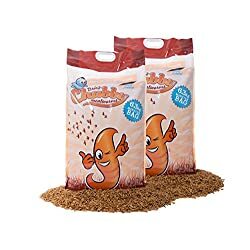 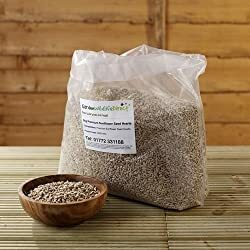 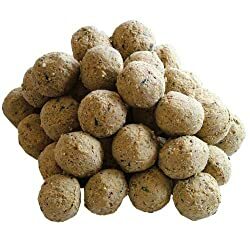 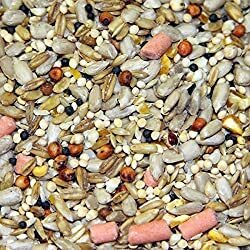 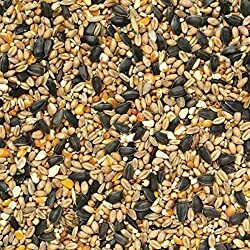 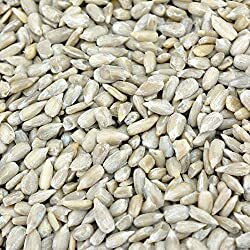 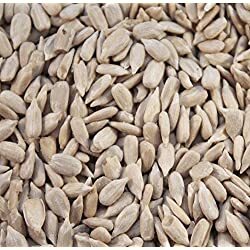 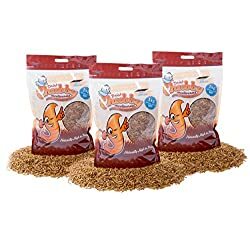 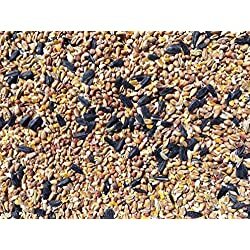 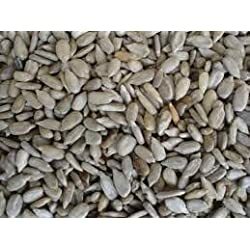 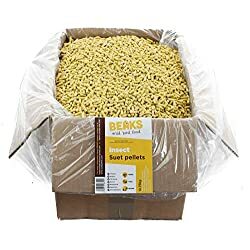 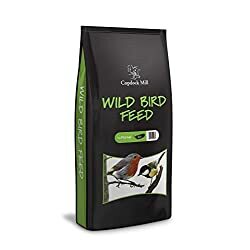 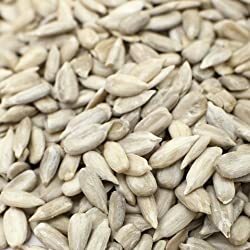 20KG Wild Bird Seed Mix. 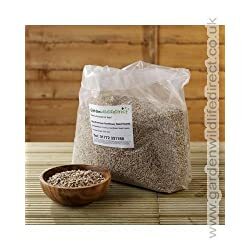 Supreme all purpose blend from Copdock Mill. 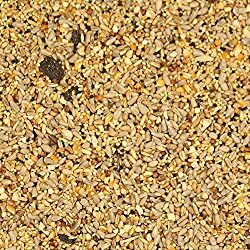 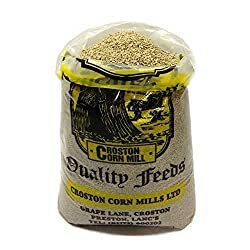 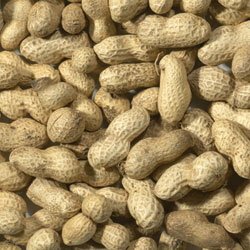 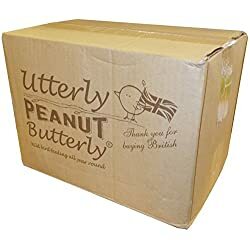 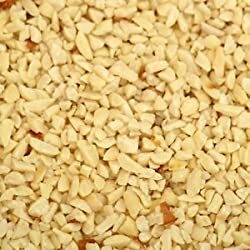 Containing a blend of cereals, flaked maize, small seeds, black sunflower & peanuts. 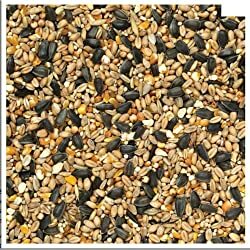 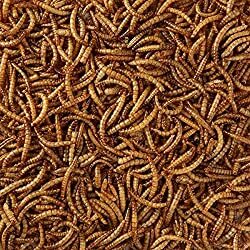 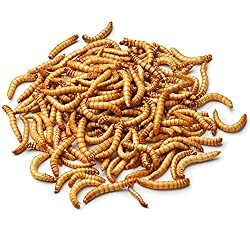 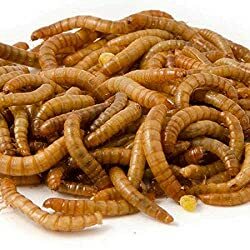 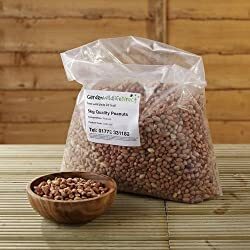 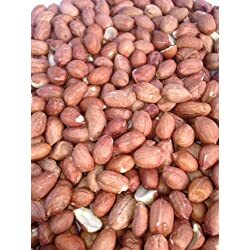 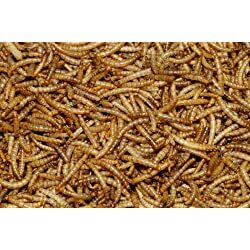 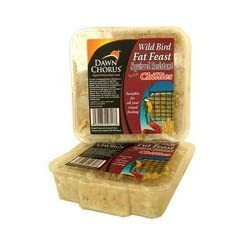 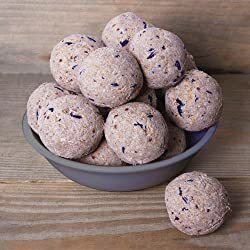 Suitable for use in seed feeders, or on bird tables and ground feeding.